Big Suction cups with mushroom head. Big Suction cups with mushroom head. 60mm diameter. Suction cups Mushroom head is the category of suction cups. This type of suction cups offers strong adsorption ability to the surface. This can be sustained on the smooth surface and is best suited for wall adsorption. Suction Cups – Mushroom Head 60MH is made in special shape without creating any focal point. 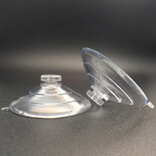 The raw materials used for the creation of this suction cup are all PVC materials. 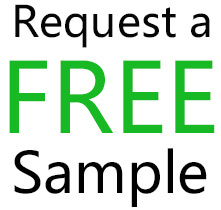 It is available in the market and kingfar online sitesis offering with ease. 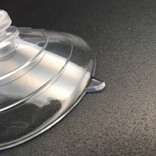 Users should not place any valuable or easily broken item in these Big suction cups. While removing these cups, users have to gently remove it from the wall. This product is best suited for transparent glass surface, stainless steel surface, refrigerators, tables and other metal surfaces like paint and plastic. 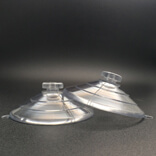 If there is any dirt on the surface, or any oil in the surface then these big suction cups won’t attach to the surface. These are strong power suction cups which are attached using the vacuum. The users have to be sure to limit the weight of this suction cups. The user has to clearly read the attachment surface conditions provided along with this product. 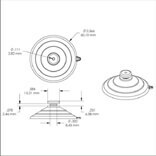 This suction cups cannot be used in outside places which are not a destination of it. When there is any residue on the wall, users has to clean it before fixing this suction cup.